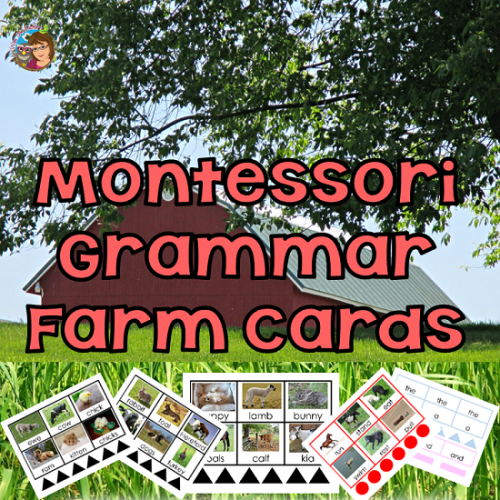 The Montessori grammar farm activity is a brilliant method for introducing the parts of speech at an early age. 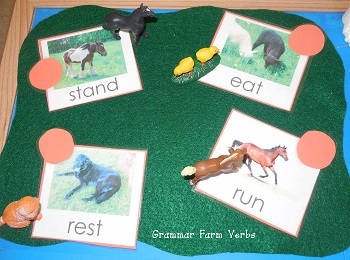 There are symbols to accompany words with pictures for a gentle introduction to grammar. I have taught grades 1, 2, 3, 4, and 5 and I will say I believe that the older children are when the parts of speech are introduced, the harder it is for them to learn. 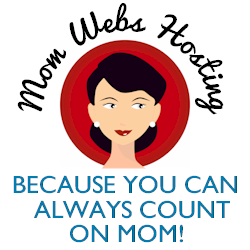 However, Montessori introduces these at a sensitive period for learning language which might be four years of age. In Montessori, the child is observed to help the teacher notice when such sensitive periods are. 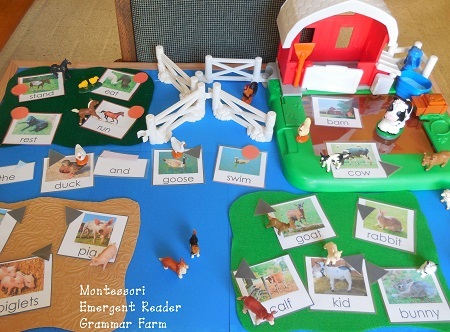 This idea is from the year long course I am taking through KHT Montessori, although I made the printable for you and used it in the following activity for very emergent readers. The realistic miniature farm animals are from Safari Ltd. (non-sponsored, non-affiliate). 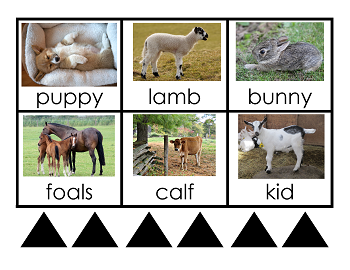 The symbol for nouns is a black triangle, so my printable has 6 pictured words per card as well as 6 black triangles. There is a black border on the cards which corresponds to the color of the triangle. 30 nouns are included. This printable also includes one page of verbs. 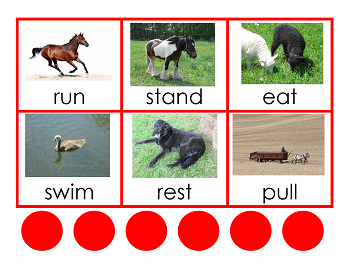 The symbol for verbs is a red circle, so the borders for these cards also are red. Here are some of the verbs from this printable in use from this printable. 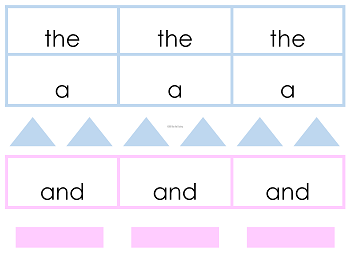 Finally, there is a page with two articles and one conjunction so children are able to form very short sentences. At the introductory point with young children , am concerned with punctuation and capital letters. When they “read” they are approximating reading, as they did when they first learned to talk — not perfect at first, but making progress. So with this printable and toys, we had lots of fun! The Safari Ltd. farm Toob and also the baby farm animal Toob match the printable pictures, as well. 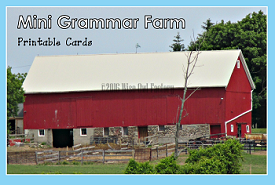 Living Montessori Now has an activity of the week about the Grammar Farm.